France is uniquely diverse, exciting and delicious. We can help you explore France’s sophisticated culture, dazzling landmarks, exquisite cuisine, fine wines, romantic chateaux and picturesque countryside. Itineraries could be planned depending on your travel style, the length of your trip and whether you want to visit ancient cities, country, or coastal towns. 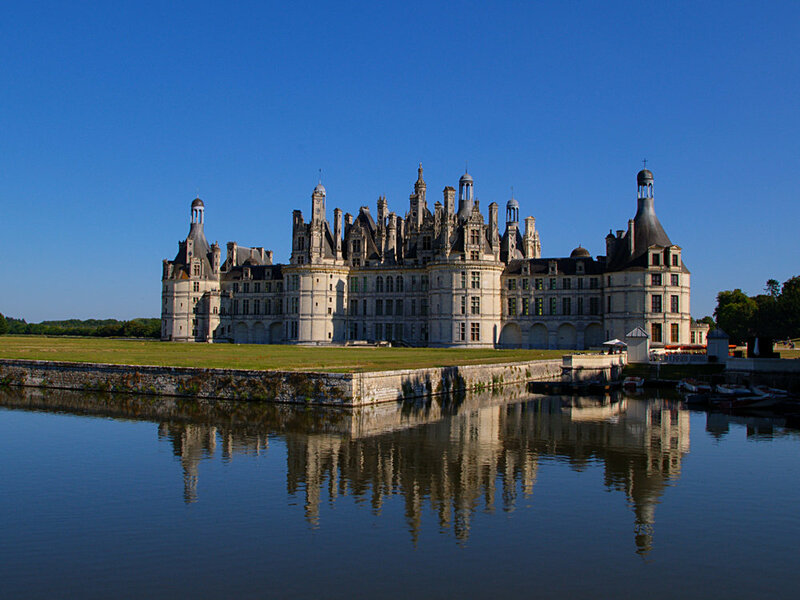 The Loire Valley was once the lavish playground for the French monarchy. This Unesco world heritage site is a perfect place to witness a thousand years of rich architectural and artistic creativity. Wander or cycle around villages to see famous Chateaux and mighty cathedrals surrounded by exquisite gardens. Enjoy glasses of Sancerre with goat cheese from Chavignon. Allow 3 to 5 days to visit the region. Provence is a living museum of some of the best-preserved Roman ruins in Europe. Wander around Medieval villages, famous Provencal markets for fresh colourful flowers, produce, antiques, textile and artworks. The colours and light of Provence and the Cote d'Azur have been seducing artists for centuries. On the French Riviera, museums honour the vision of Picasso, Matisse and Chagall, to name a few. Canal and river cruising is a very popular way to explore the region. Allow 4 days to a week to explore the area. France will always be top of the list for wine lovers who seek best vintages, beautiful sights and delightful places to stay. The wine regions are all magnificent with the vine-covered hillsides and beautiful castles hidden in the forests. Even if you are not a fan you still could enjoy some of the world's most beautiful scenery. 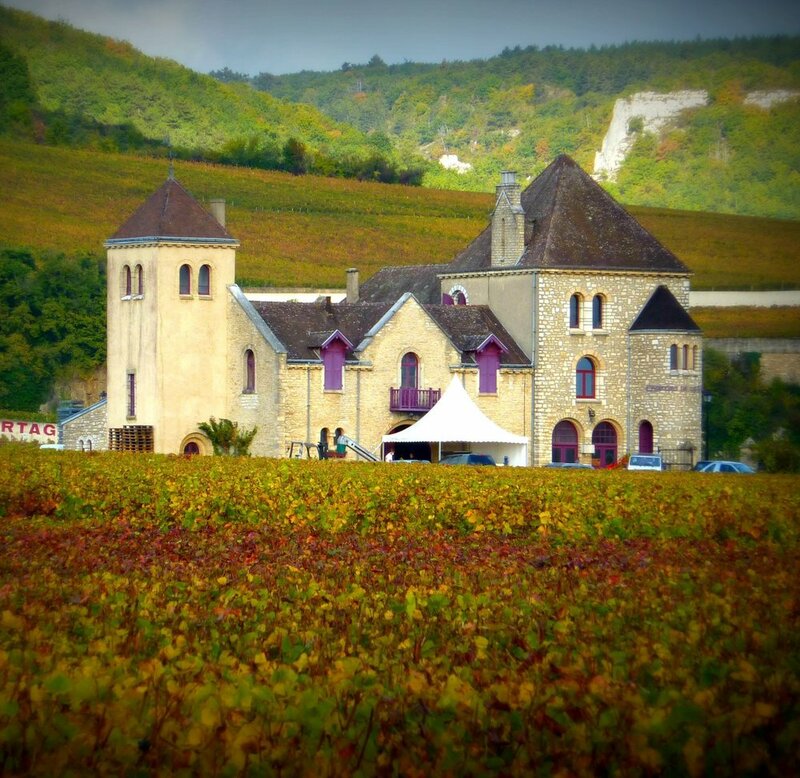 Bordeaux, Burgundy, Cote Du Rhone and Alsace are among the most visited wine regions of France. Burgundy could be explored in 3 days, but allow 4 to 5 days for Bordeaux, Cote Du Rhone or Alsace.